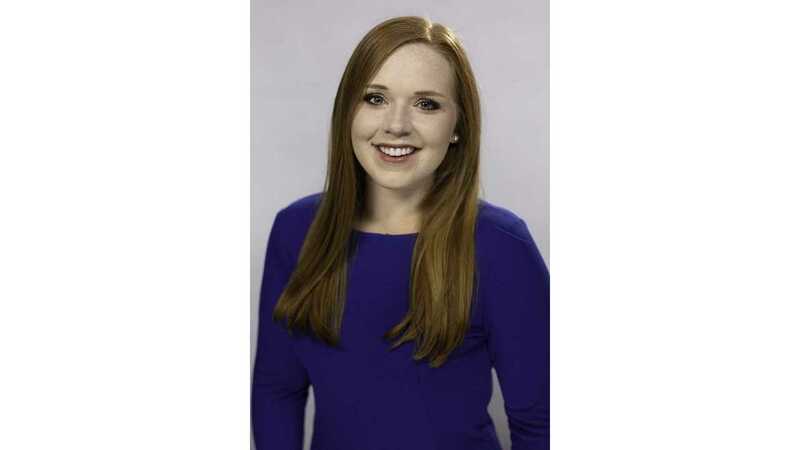 Caroline Corrigan joined the WJHL news team as a digital journalist in June 2017. She is a graduate of Texas A&M University and has a B.A. in Communication and a minor in Journalism. Gig em’ Aggies! She interned with KHOU in Houston, Texas as a production assistant for their daytime show, Great Day Houston. She had the opportunity to work with various guests on the show such as Dr. Jen Arnold, actor Lou Ferrigno, TV journalist Star Jones, and director Steven Spielberg. In college, she interned for CBS affiliate KBTX in College Station. Caroline also had her own radio talk show where she discussed various entertainment topics and covered music festivals such as the Shakey Knees music festival in Atlanta, Georgia. She studied journalism in Prague, Czech Republic at Charles University. In Prague, she interviewed various officials on the struggle to rebuild the Jewish community and Islamophobia in the Czech Republic. In her free time, she enjoys going to the beach, college football, and good tex-mex food. Caroline is excited to report in the Tri-Cities! She believes everyone has a story, so send it her way.